This hole is another potential card wrecker. Players need three decent, straight shots to get them to the green. There is no margin for error here. 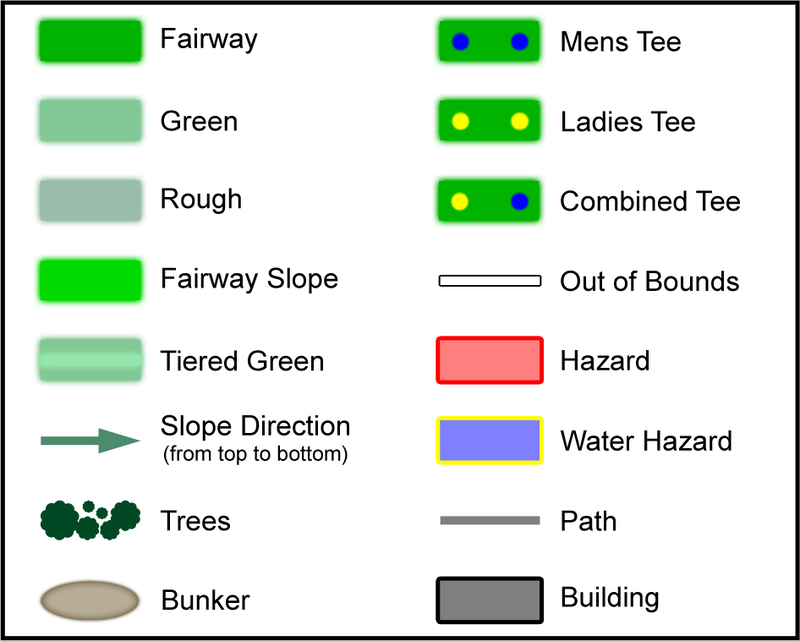 Shots drifting right will quickly be swallowed by the hazard, and trees down the left await any stray balls. Best to play to the right of the fairway off the tee. 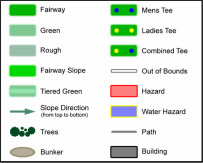 The green here is large and sloped with two tiers, requiring accurate and lengthy putting.